I must confess, I’m biased towards Paula’s products. I just want to say that up front. It was through her books that I learned that products are nothing more than the sum of their ingredients, no matter what wonders the front of the bottle promises. So when Paula began putting out products, I tried them out immediately. Know that I do still look up all the ingredients, and still try them out on my hair before recommending them. But still, I just wanted to let you know I have a bit of a soft spot for her products. This conditioner works surprisingly well, considering it’s for all hair types. It makes the comb just glide through (well, relatively for my hair). This has no fragrances or dyes. It dries a bit lighter than other conditioners, so you may need to use more of it. This would be perfect if you needed to comb out mats. This would also be perfect for a child or someone with a sensitive scalp, since no sensitizing essential oils are in this. 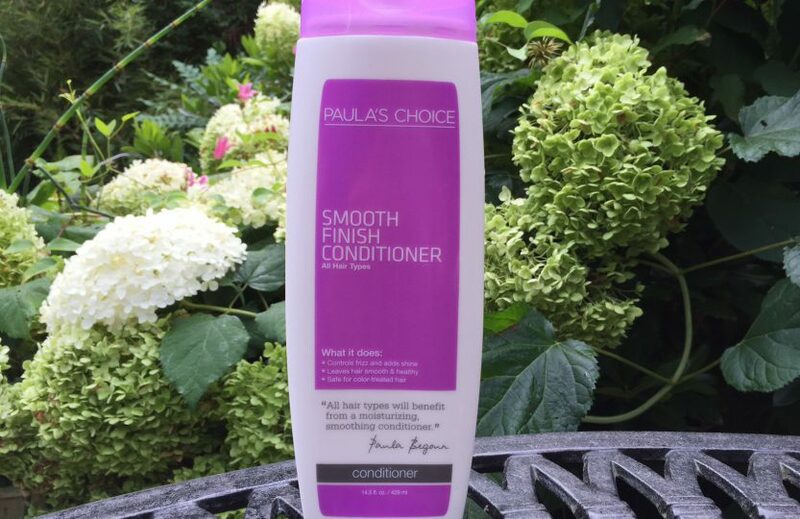 Paula’s products are only available on line. Her products are also offered in many other countries. If you follow the link, and go to her homepage, click the “International” button on the top right of the page, it will show you where else it’s available. Please notice the directions in the above photo that say you can leave this product in your hair. 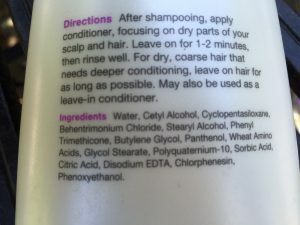 Please also note that these ingredients are the same as in many of the “rinse out” conditioners.